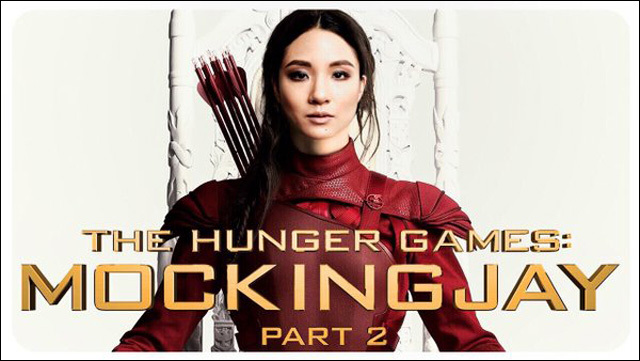 By now, you've seen the fun and brilliant #StarringJohnCho social campaign, in which popular and worthy Asian American actor John Cho is cleverly Photoshopped into movie posters and bestowed leading man status in a host of Hollywood movies. Because why not John Cho? The campaign calls out the movie industry's perpetual whiteness, and advances the notion that Asian American actors can indeed be leading men. And leading women. Because you can't let John Cho have all the fun. 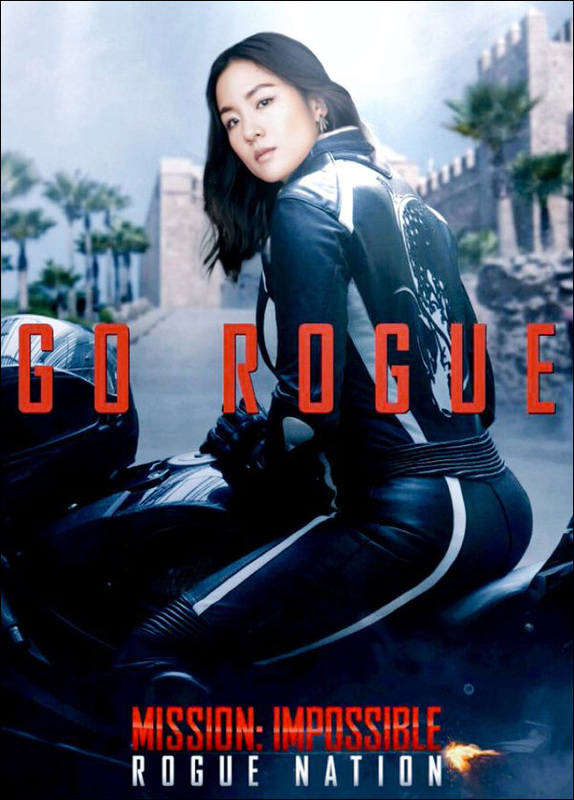 Inspired by #StarringJohnCho, some fans have taken the idea a step further with #StarringConstanceWu, similarly re-imagining Hollywood movies starring none other than Constance Wu. 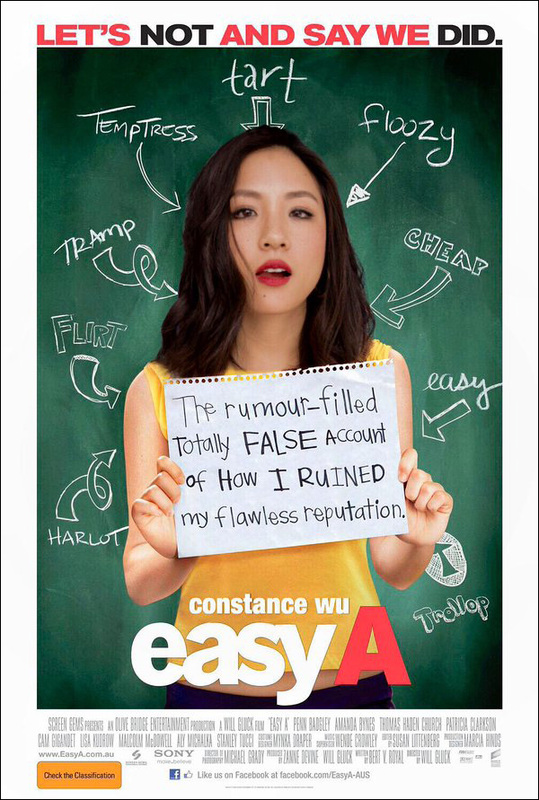 She currently shines as Jessica Huang, ruler of everything around me, on ABC's Fresh Off The Boat, and she deserves to topline Hollywood feature films too. How does it feel, Emma Stone? 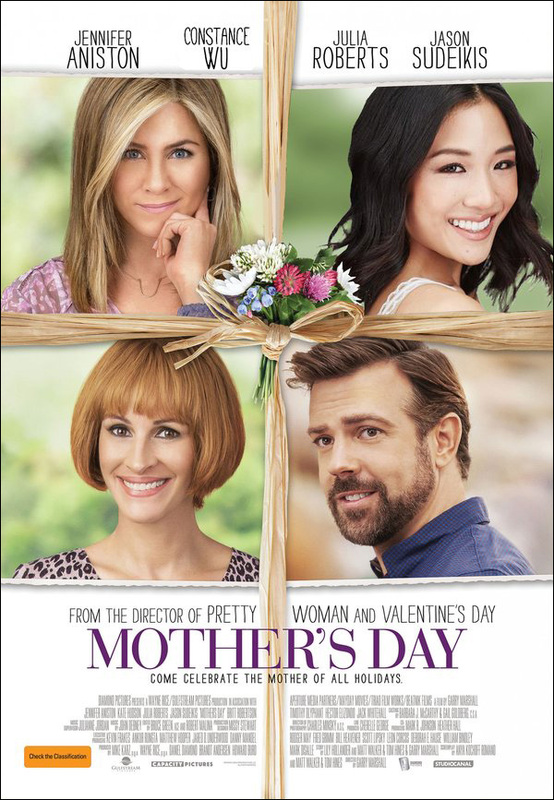 And again, if you think it's weird or funny to see Asian Americans in these Hollywood roles, ask yourself: why?